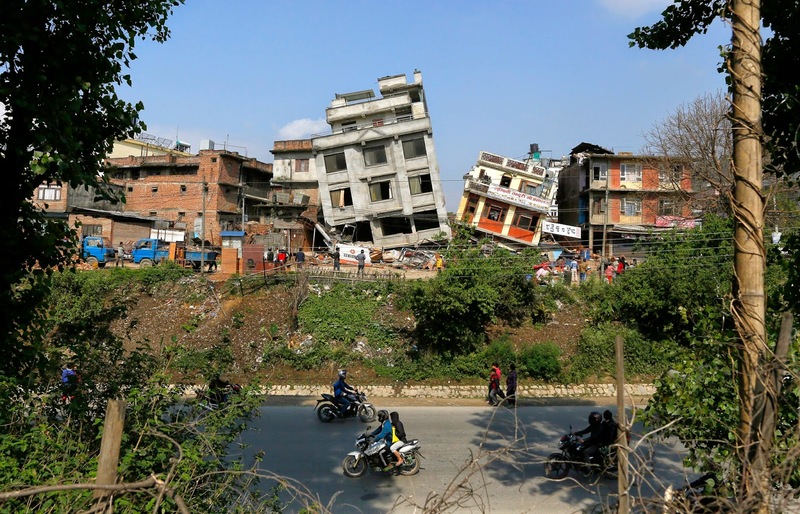 Veggies Rule: Earthquake in Nepal. Many New Zealanders have such a close bond with Nepal regardless of whether they have been there or not. This is due to one of our great explorers/adventurers Sir Edmund Hillary. So when the news of the devastating earthquake reached us, we, as a nation poured out our love to the people there. I also want to commend the N.Z. team of search and rescue people who have bags packed (so to speak) and will be ready to go if they are needed. According to the Nepal members of the Humane Society, animals, including large carnivores such as lions and tigers, at the Central Zoo in Kathmandu are believed to be safe. 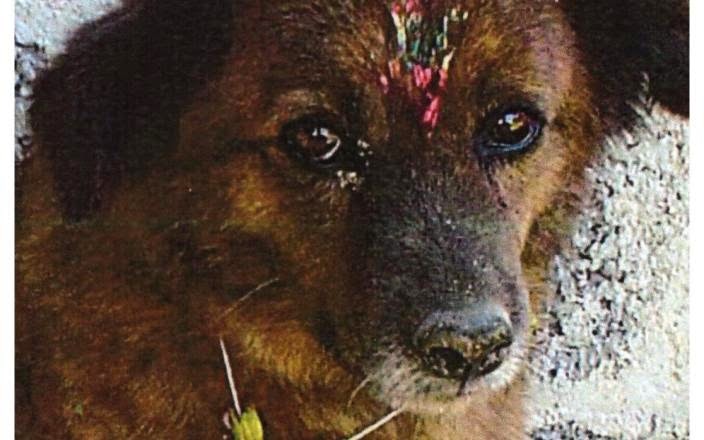 However, because this has been such a disaster within the urban areas, several pets, street dogs and livestock may have been killed, injured or abandoned. 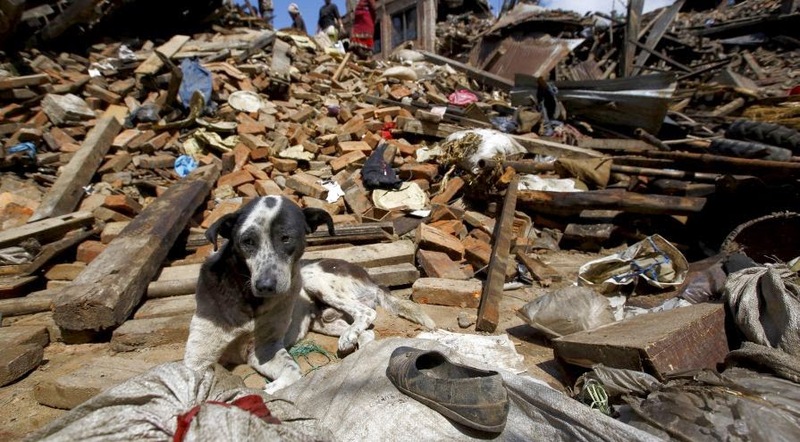 My heart and my thoughts go out to the people and the animals of Nepal.